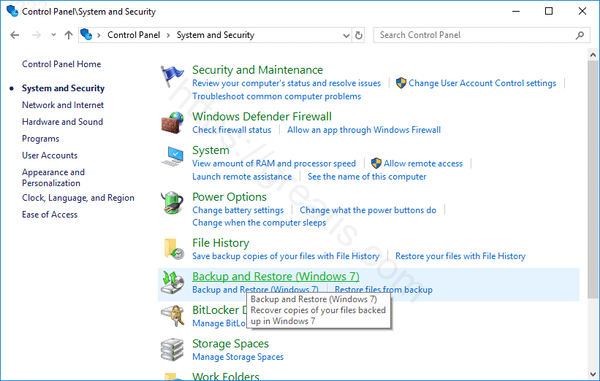 Sometimes it could be useful to have an ability to recover the operating system. To do this, you will need a system repair disk. 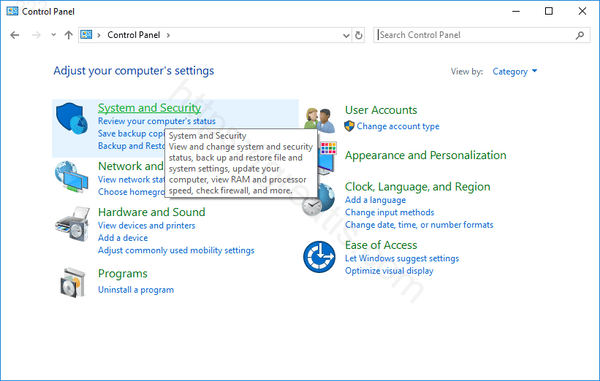 This article is about the way, how you can make it by yourself in Windows 10. STEP 1: At first, insert a blank DVD disk in your drive. STEP 2: Then open a Control Panel. 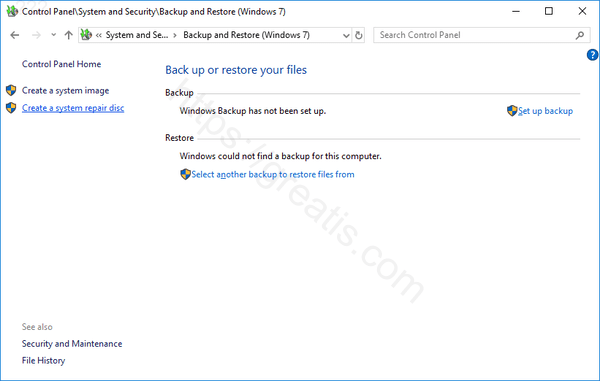 STEP 3: Now go to System and Security and choose Backup and Restore. 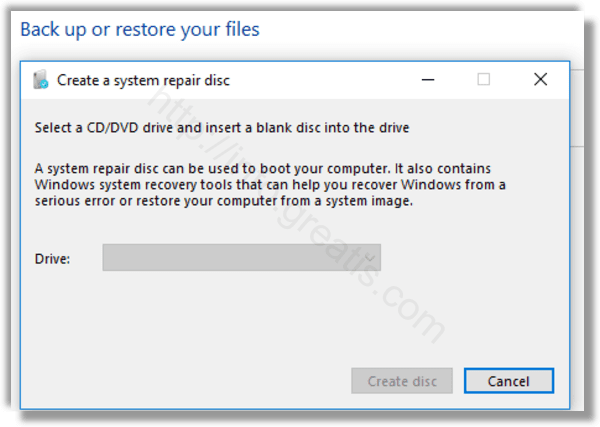 STEP 4: There on the left side you will find an option called Create a system repair disk. It will launch the Recovery Drive wizard. STEP 5: Finally, select the your DVD drive and click the button Create disc to proceed. Follow the setup wizard until all the necessary files are copied.